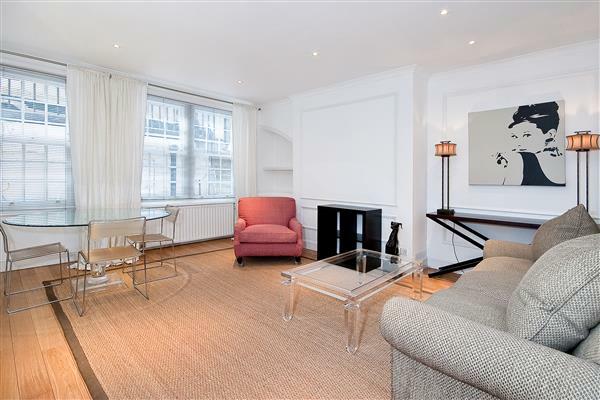 Smart, very well presented 3rd floor flat comprising 720 sq ft quietly situated at the rear of the building overlooking gardens. 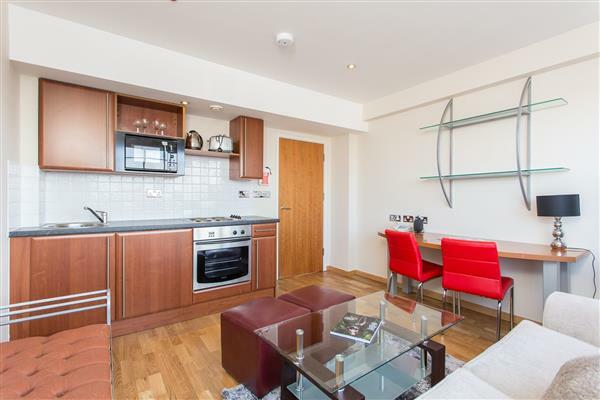 This excellent 2 bedroom 2 bathroom flat has been furnished in a lovely modern style but can also be available unfurnished. The decoration is neutral and all rooms have excellent natural light. 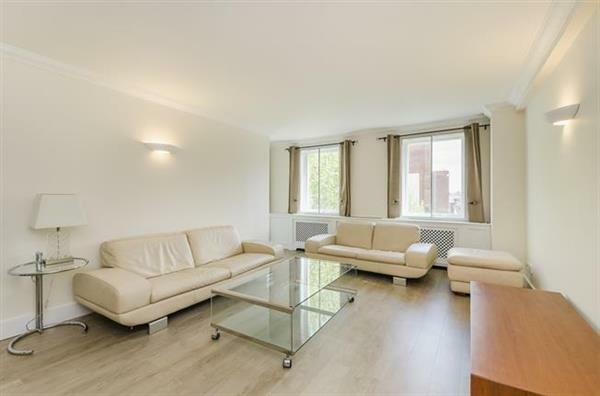 This well managed portered building is only 3-4 minutes walk from South Kensington tube as well as the wonderful shopping, cafes and restaurants at Brompton Cross, Walton Street and in Chelsea. 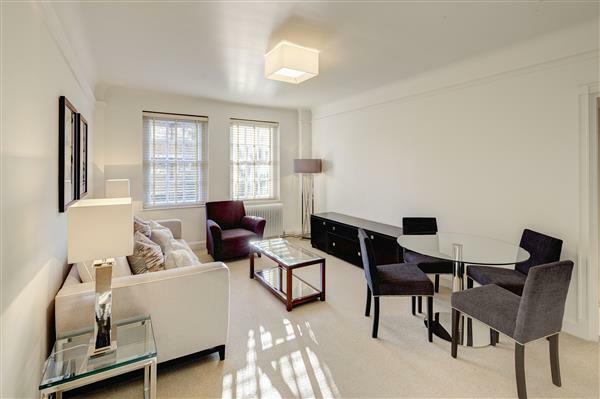 £780 per week Available Smart, very well presented 3rd floor flat comprising 720 sq ft quietly situated at the rear of the building overlooking gardens.